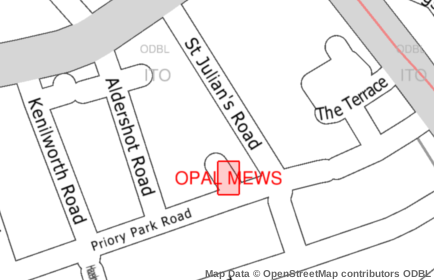 Although OpenStreetMap in the United Kingdom, and specially in London, has come along very far, it is going to be nearly impossible to keep things up-to-date. We use a few external datasets to compare against to check for completion, and one of those is OS Locator. The fine folk at ITO World have created a comparison algorithm between OpenStreetMap and OS Locator, which they expose through a summary per area and a tile-layer as a visual aid. One down, 18 thousand to go! Great post! Just spotted one near my house will check it out tonight. I think your changeset link is wrong. You added the street name in Changeset #19136631, not in #19099382. @Edward: Thanks! I've fixed it. Yes, it's very useful. 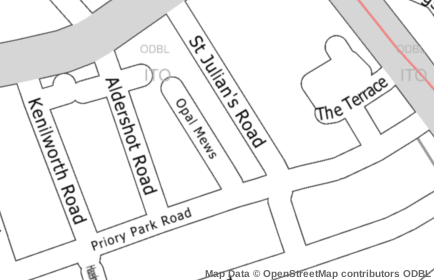 I remember surveying one area of London because the OS Locator highlighted lots of discrepancies. It turned out that OS was wrong about most of them!